Welcome to Morgan Timber. 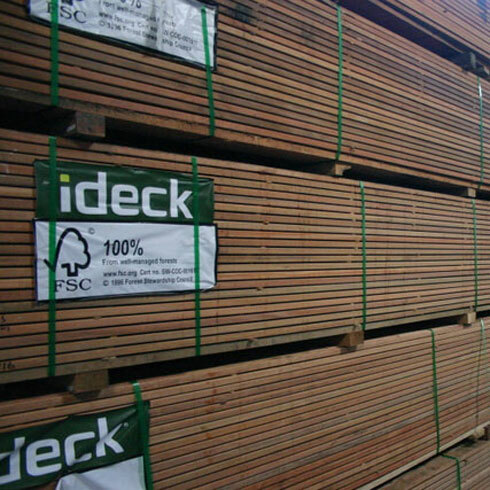 We are independent timber importers and timber merchants supplying high quality hardwood and softwood to trade and retail customers throughout Kent and the South East of England. 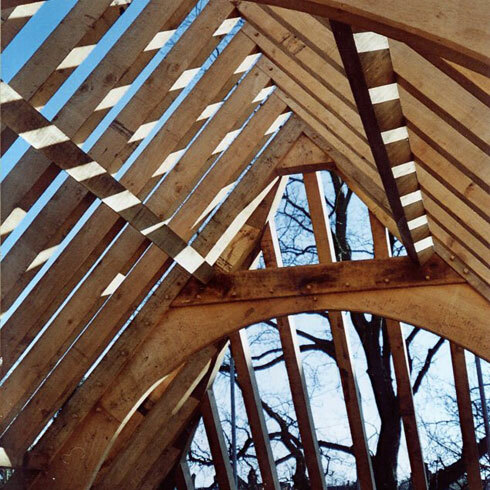 We have huge stocks and offer beautiful timber selected to your specification by experts. 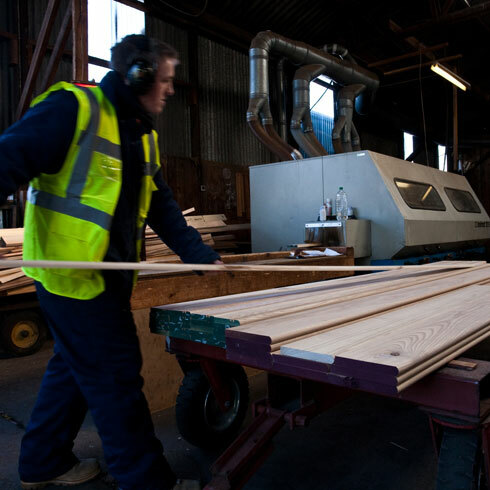 Our extensive modern machining facilities mean that we can supply timber cut to size and machined to any pattern. We take pride in our excellent finish, quick turn around and reliable delivery service. We import and stock a wide range of hardwood and softwood from the world’s leading producers, enabling us to supply timber of the highest quality. MDF, plywood, mouldings, worktops and bar tops, hardwood decking, flooring, cladding, bollards and much more. Our services include fast and accurate wood machining, sanding, laminating, strength grading, treatment and coatings. 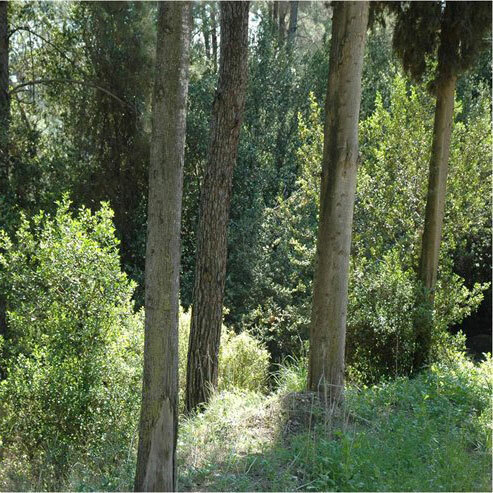 We are specialists in oak, opepe, balau and Douglas fir. Any commercially available section can be cut to size and strength graded. We are committed to a Responsible Purchasing Policy for all of our timber procurement and we have audited chain of custody procedures for the supply of environmentally certified timber.